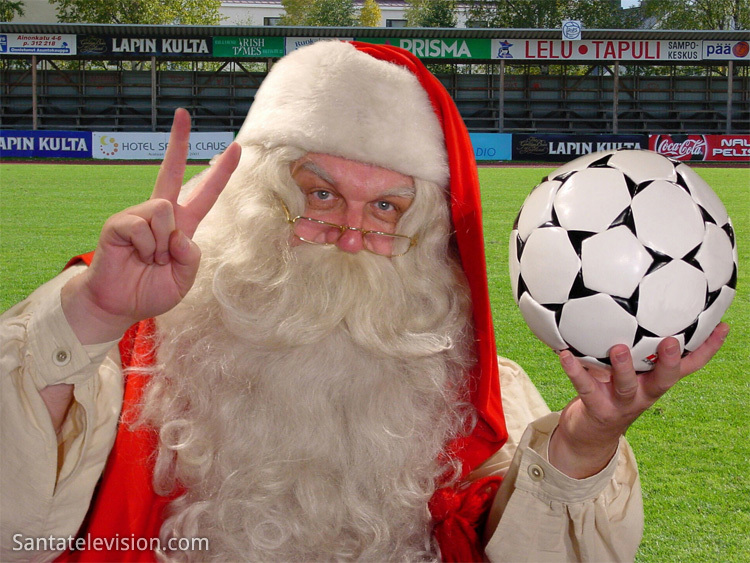 Home › opinion › Happy New Year, Football Lovers ! Happy New Year, Football Lovers ! New Year and Winter’s Window are inseparable and will bring some good or bad surprises. This year, it began even sooner that the official set date. Premier League, as the name means, were the first to begin the hostilities, by sacking three managers ( Newcastle, Crystal Palace and West Brom Albion) . They won’t have any problems to replace them; there’s candidates galore, hoping for an interview! More,(maybe) will follow, like PSG’s Laurent Blanc, for he’s not anymore irreplaceable ! Who’s going to stay, who’s going to leave, for a few weeks, news, rumours and wild suppositions will invade each square centimetre of Planet Internet. We aim to bring you only the most reliable ones et oh boy, it won’t be easy! HAPPY NEW YEAR FOOTBALL LOVERS ! ‹ A new destination for Ben Arfa ? Spain, Germany,France or… England ?